Horst Architects teamed up with interior design studio Aria Design for the creation of the Rockledge Residence in Laguna Beach, California. This relaxed family beach house is situated on a rocky coastal promontory. 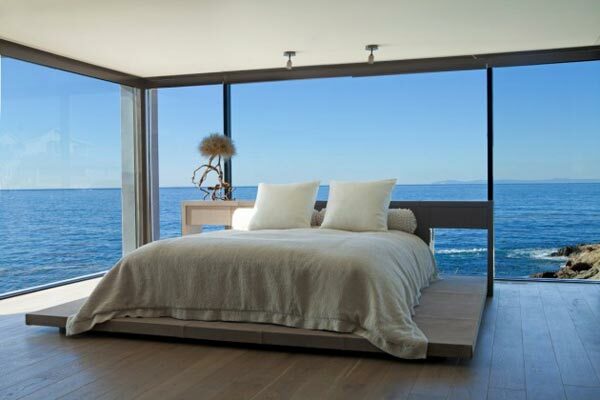 The Rockledge Residence offers a fantastic view of the sea and natural surroundings. 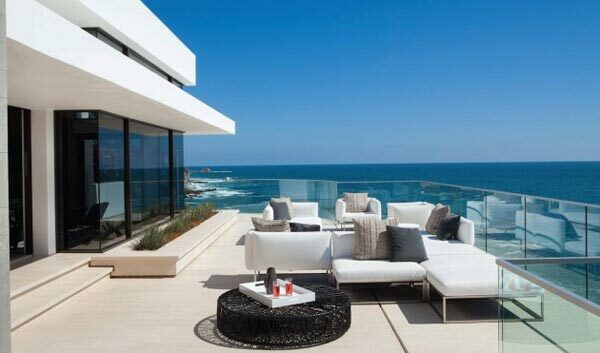 The architects and interior designers have created a seamless transition between interior and exterior space. The entire residence consists of a main house, a detached guest house, and a series of connected courtyards. 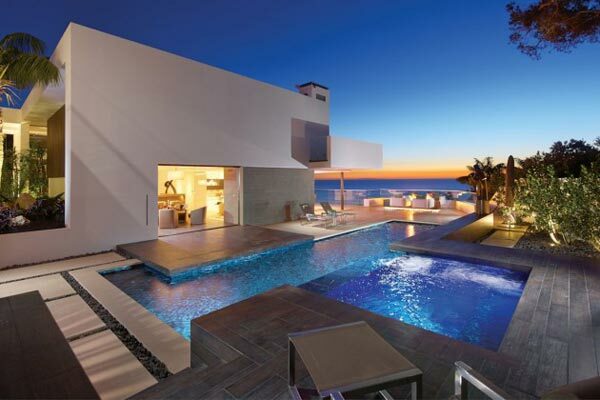 A luxurious terrace with large pool invites to relax and enjoy the landscape.